© Bianca Sáez Bolognini. All rights reserved. This photo was taken at the Perito Moreno Glacier, a glacier located in the Los Glaciares National Park in southwest Santa Cruz Province, Argentina. 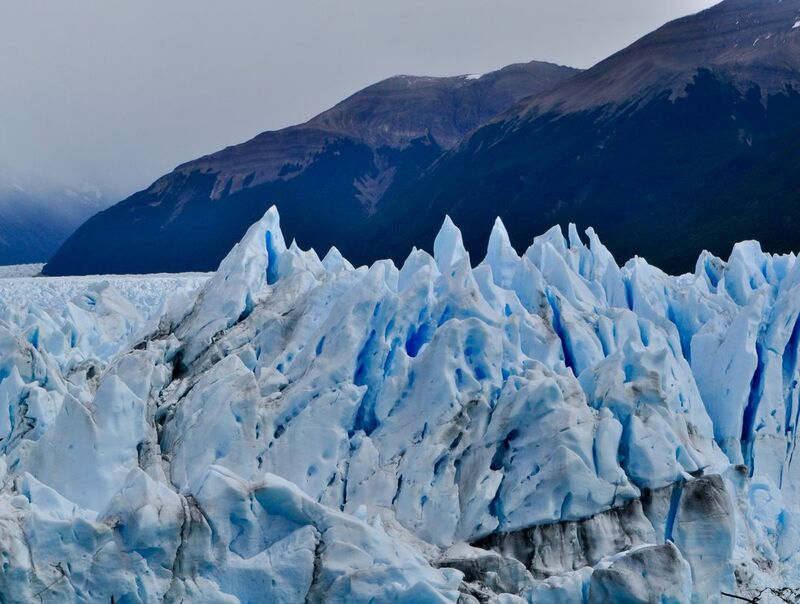 The Perito Moreno glacier, located 78 kilometres (48 mi) from El Calafate, was named after the explorer Francisco Moreno, a pioneer who studied the region in the 19th century and played a major role in defending the territory of Argentina in the conflict surrounding the international border dispute with Chile. This year I made a trip to Patagonia with my school. We were 23 days visiting different places, studying its history and geography. Date Uploaded: April 29, 2016, 11:17 p.m.